She stood apart for her unusual blue eyes. But to the clan who took her in-and the man who saved her-she was born for a special destiny. 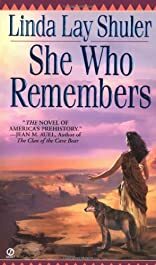 About Linda Lay Shuler (Author) : Linda Lay Shuler is a published author. 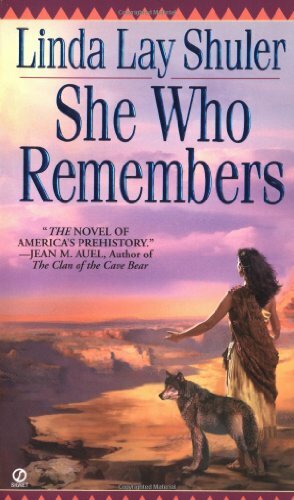 Some of the published credits of Linda Lay Shuler include She Who Remembers.